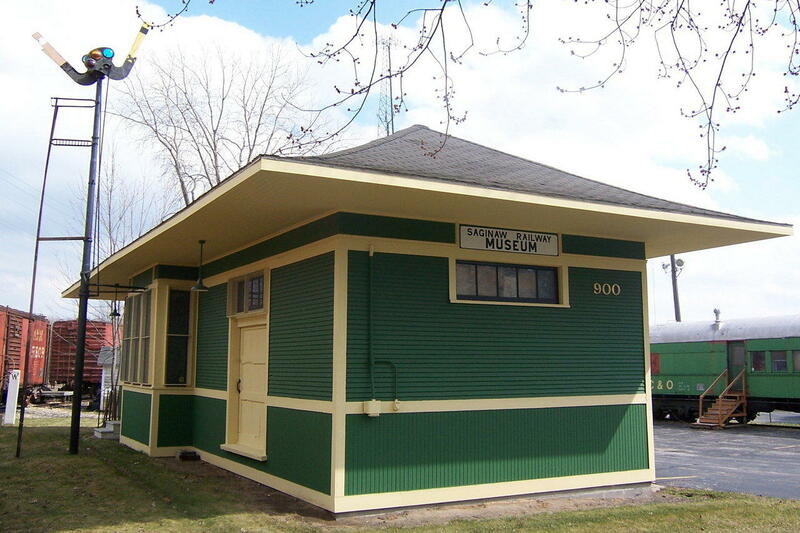 Railroad museum housed in a 1907 passenger depot moved from Hemlock, Michigan in 1983. 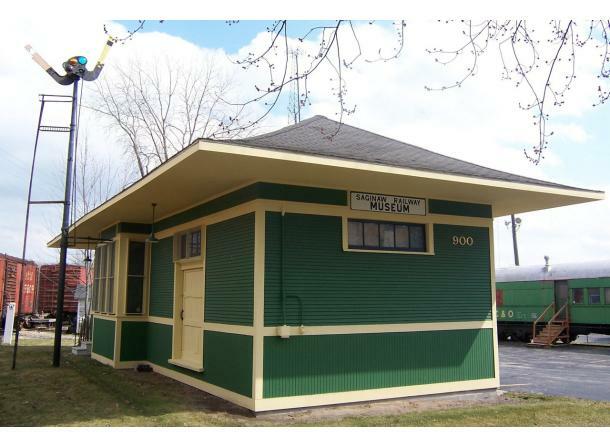 Souvenirs and railroad photos available. Open 1st and 3rd Saturdays, April-November 1, 1-4 pm, but check our website for special dates. Closed holiday weekends. Call to schedule a private tour. Admission is free, but free-will donations are happily accepted.